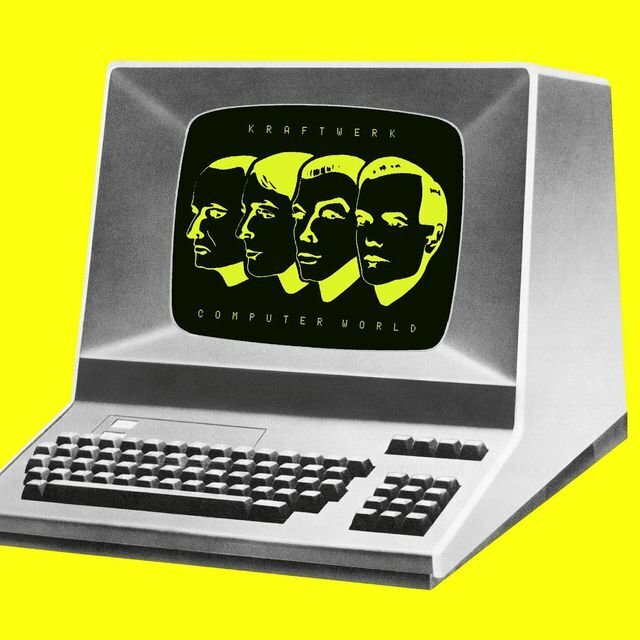 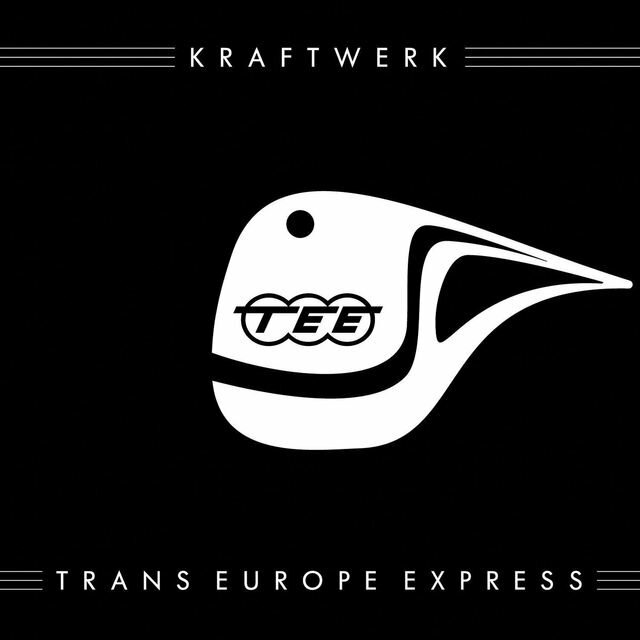 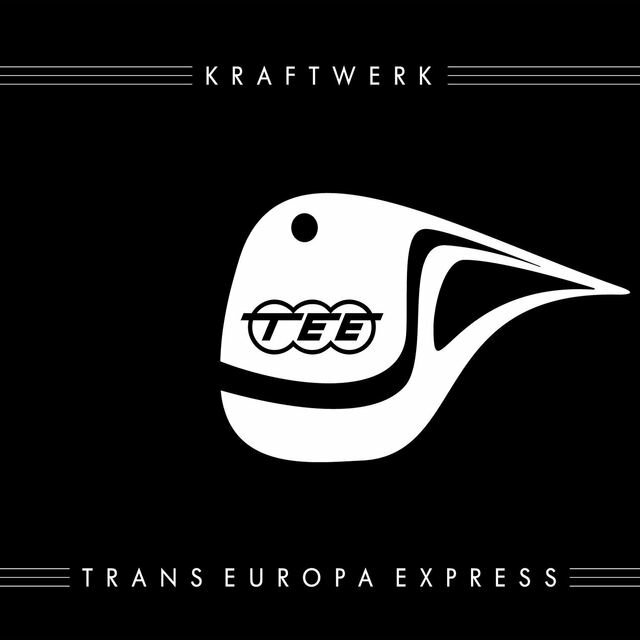 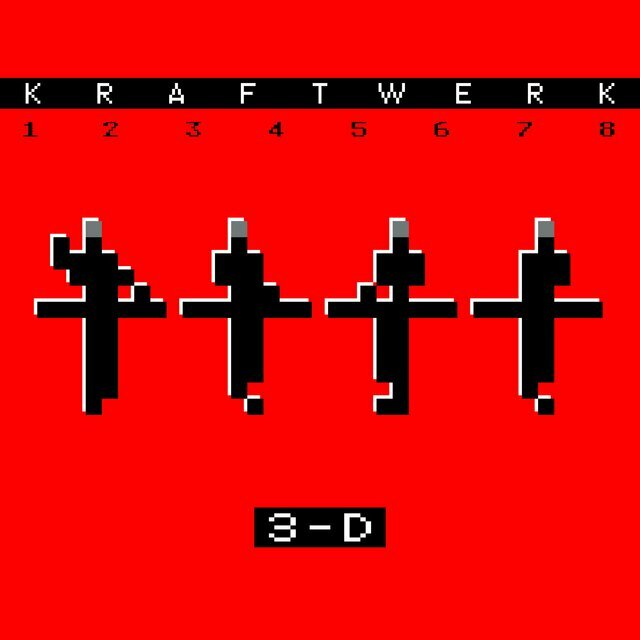 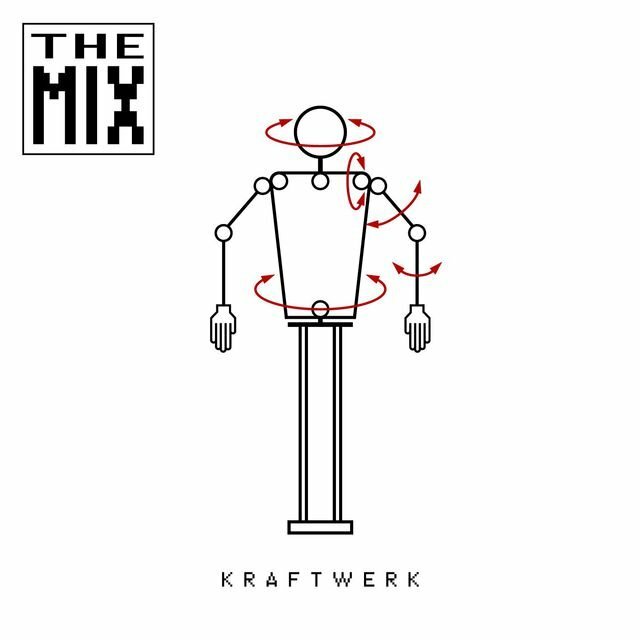 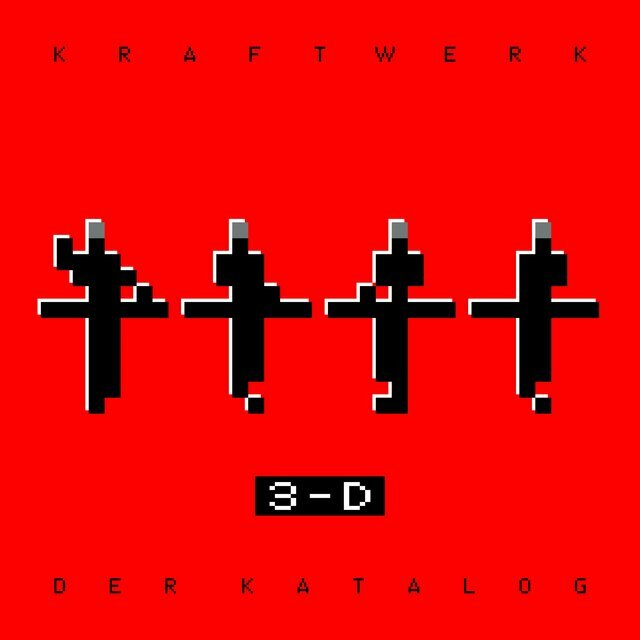 During the mid-'70s, Germany's Kraftwerk established the sonic blueprint followed by an extraordinary number of artists in the decades to come. 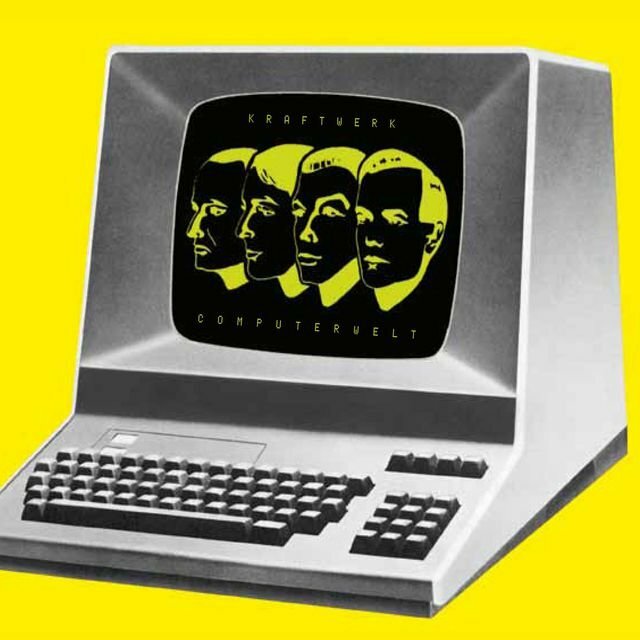 From the British new romantic movement to hip-hop to techno, the group's self-described "robot pop" — hypnotically minimal, obliquely rhythmic music performed solely via electronic means — resonates in virtually every new development to impact the contemporary pop scene of the late-20th century, and as pioneers of the electronic music form, their enduring influence cannot be overstated. 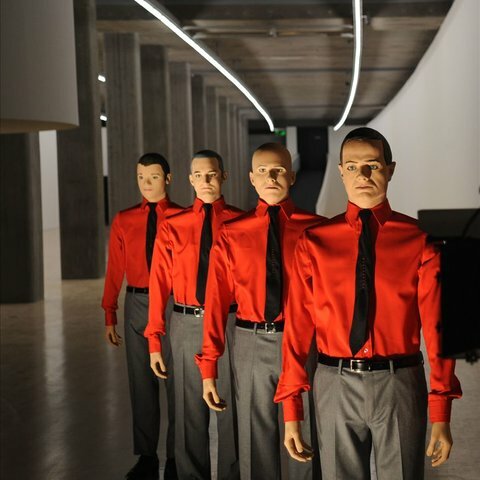 Kraftwerk emerged from the same German experimental music community of the late '60s that spawned Can and Tangerine Dream; primary members Florian Schneider and Ralf Hütter first met as classical music students at the Dusseldorf Conservatory, originally teaming in the group Organisation and issuing a 1970 album, Tone Float, in the U.K. Schneider and Hütter soon disbanded Organisation, re-christening themselves Kraftwerk (German for "power station"), beginning work on their own studio (later dubbed Kling Klang), and immersing their music in the fledgling world of minimalist electronics; their 1971 debut, titled simply Kraftwerk 1, offered a hint of their unique aesthetic in its earliest form, already implementing innovations including Schneider's attempts at designing homemade rhythm machines. 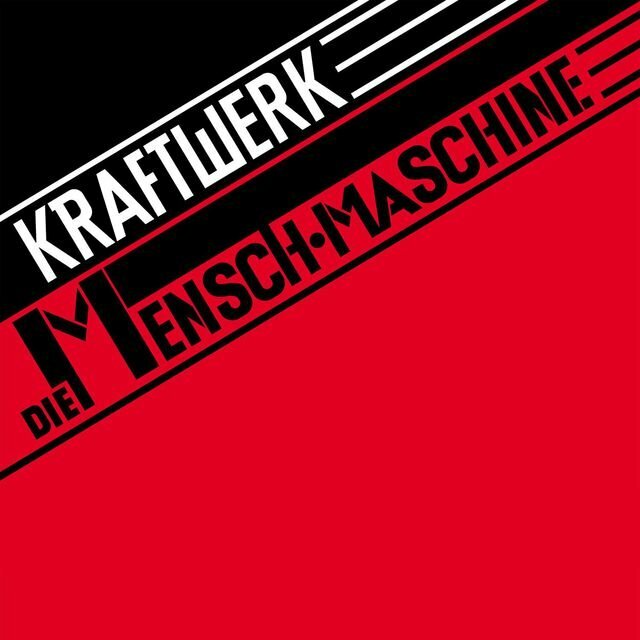 A series of lineup shifts followed, and at one point Hütter even left the group; however, by the release of 1972's Kraftwerk 2, he and Schneider were again working in tandem. Recorded without a live drummer, the album's rhythms relied solely on a drum machine, creating a distinctly robotic feel without precedent — the concept of purely technological music was, at the time, utterly alien to most musicians, as well as listeners. 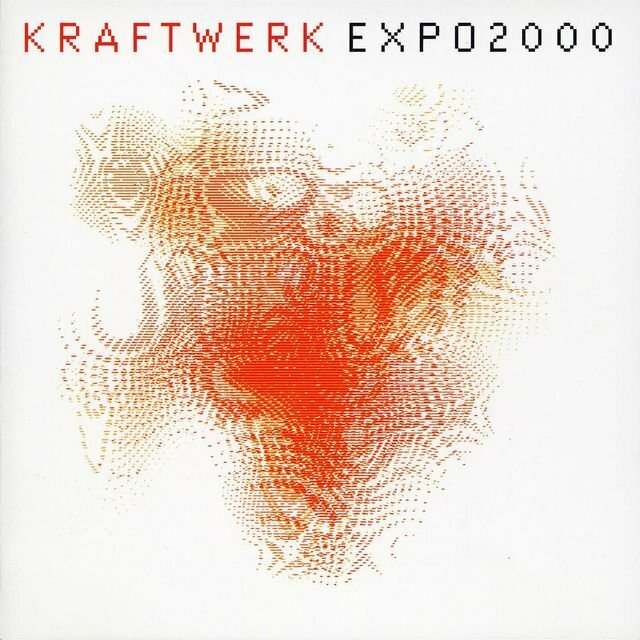 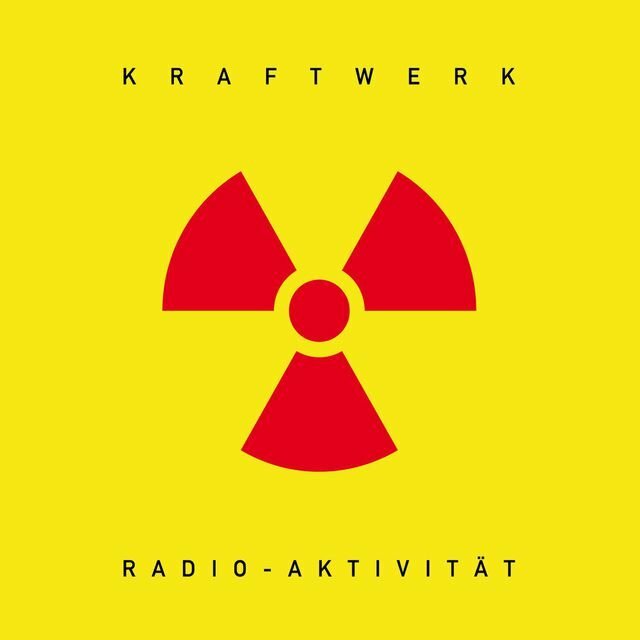 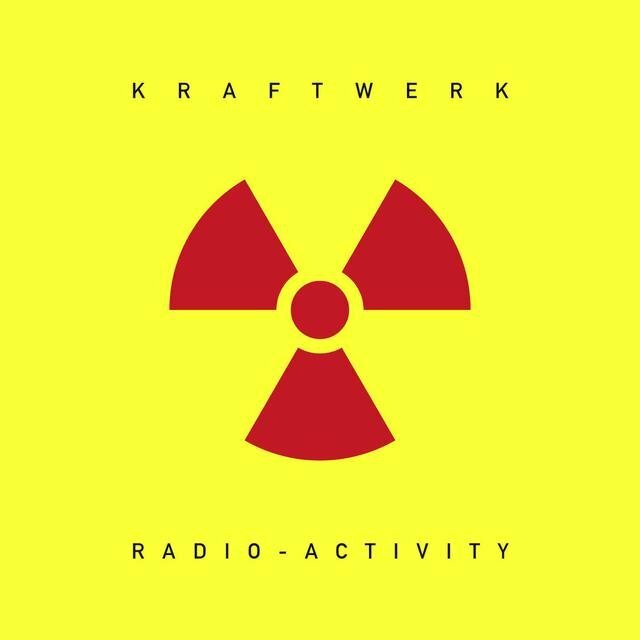 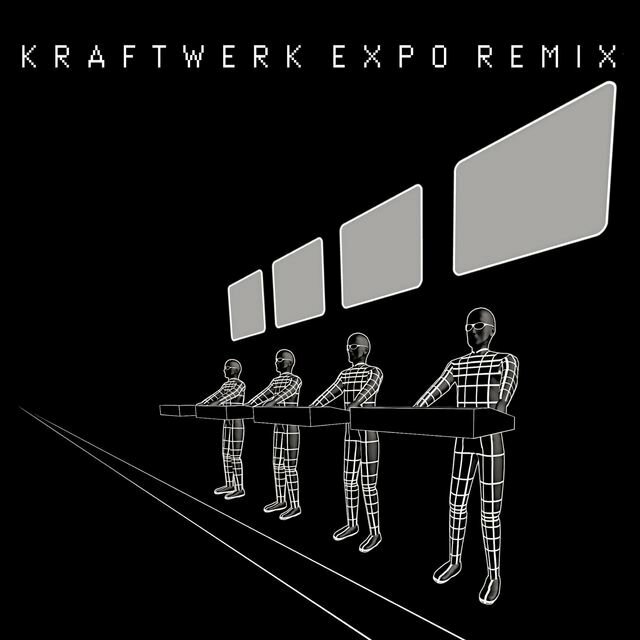 A series of well-received live performances followed before Kraftwerk began work on their breakthrough third LP, 1973's Ralf and Florian; honing their many ambitions down to a few simple yet extraordinarily innovative concepts, their music began growing more and more revelatory — even their clean-cut, scientific image was in direct opposition to the dominant pop fashions of the time. 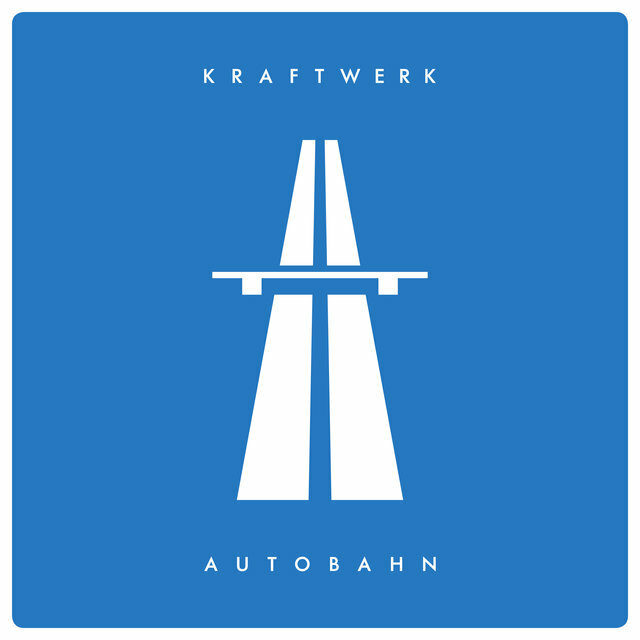 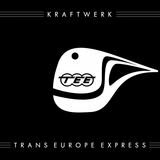 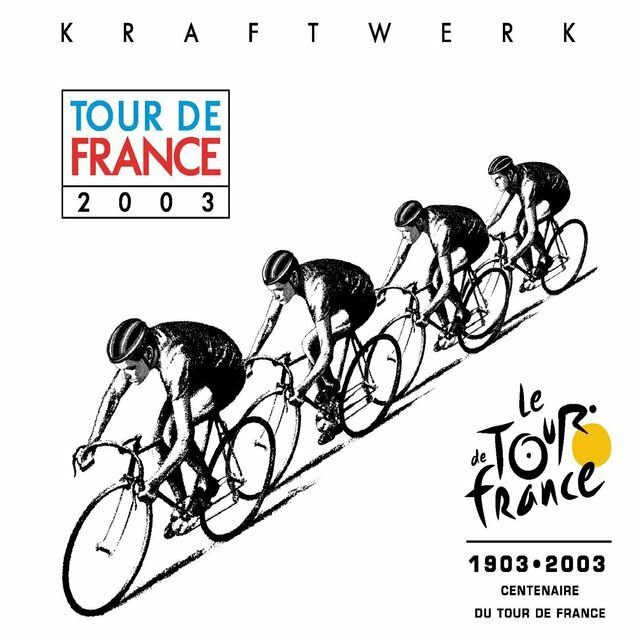 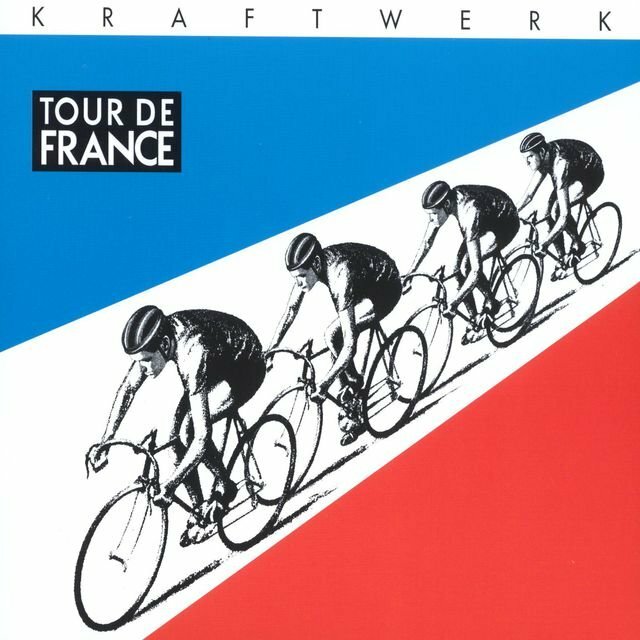 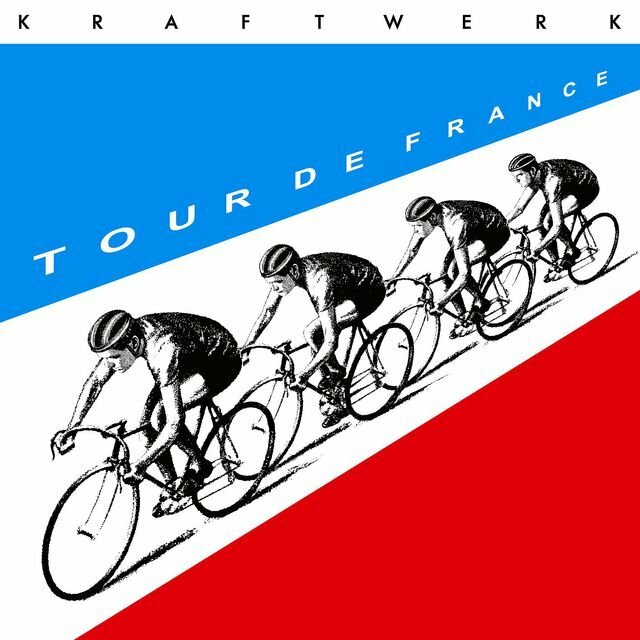 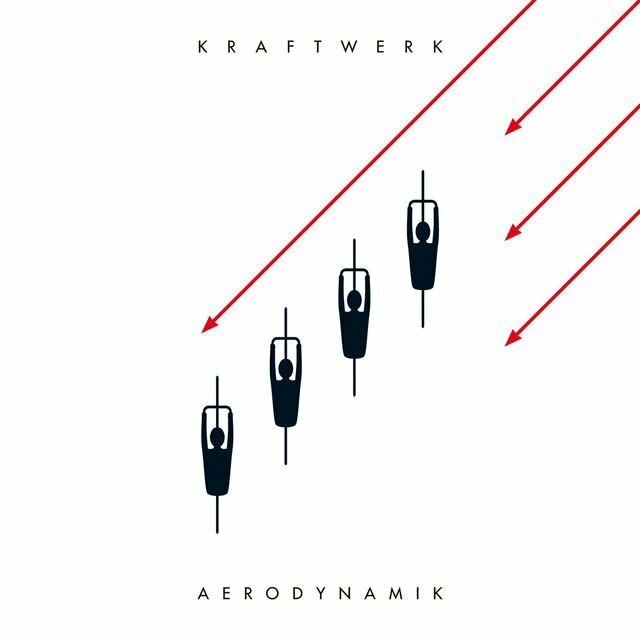 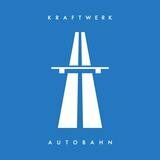 Kraftwerk's first album to be issued in the U.S., 1974's Autobahn, was an international smash; an edited single version of the epic title track was a major hit at home and abroad, and in America the previously unknown group reached the upper rungs of the pop albums chart. 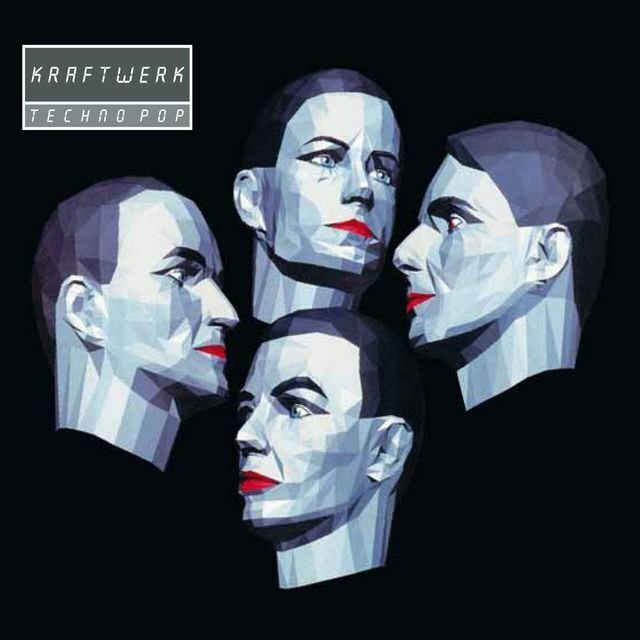 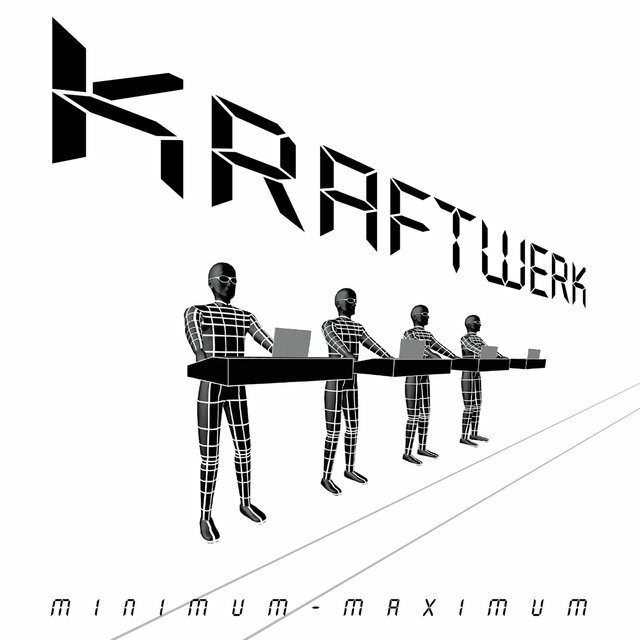 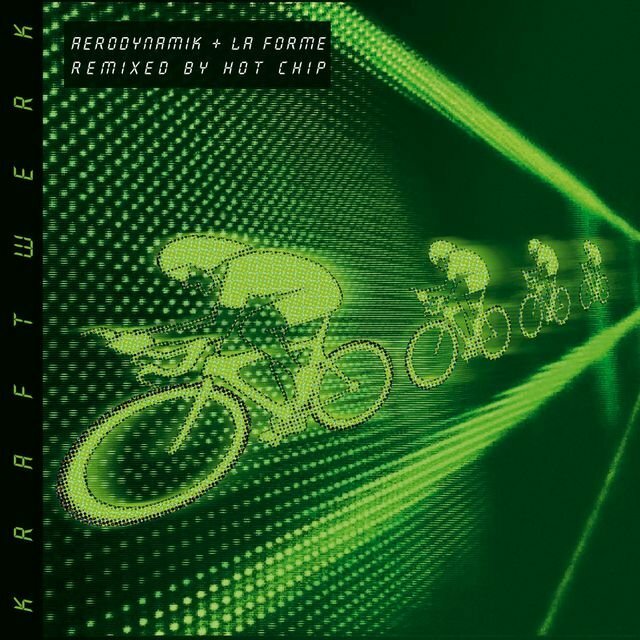 Performed in large part on a Moog synthesizer, Autobahn crystallized the distinctive Kraftwerk sound while making the group's first clear overtures toward conventional pop structure and melody, establishing a permanent foothold for electronic music within the mainstream.